I was explaining to some of my fellow writers about how I’d become convinced (after watching a whole slew of true crime television shows) that my friend’s case could too be solved with the magic of DNA technology. Ideally, within a thirty minute time period. All sarcasm aside, during my journey trying to get SFPD to take another look at Patty’s case I’ve come to be dispelled of this notion. DNA is not magic. Detective Daniel Cunningham, the detective working on her case, informed me that the strongest aspect of his case was not DNA at all, but the interviews that he’s conducted with the person of interest. This is completely in line with an article I picked up on National Geographic website. Contrary to what the CSI series would have you believe, it is actually witnesses coming forward and not DNA testing that is solving the majority of cold cases these days. According to a new Journal of Forensic Sciences report, researchers took a first systematic look at cold cases and concluded that old-fashioned police work and fresh witnesses were the keys to solving these murders. Cold case squads might prioritize cases with higher odds of leading to a conviction in their review of old cases, he suggests, rather than working through the files chronologically. In the study, the team looked at the factors linked to successful convictions in 189 cold case investigations from the files of the District of Columbia’s Metropolitan Police Department. The homicides dated back to the 1970s, but most had occurred in the past two decades. Of those reopened cold cases, 24 percent ended in convictions and 24 percent were cleared by “exceptional” means, instances in which the culprit was already dead, in prison, or had gone missing. The rest remained unsolved. 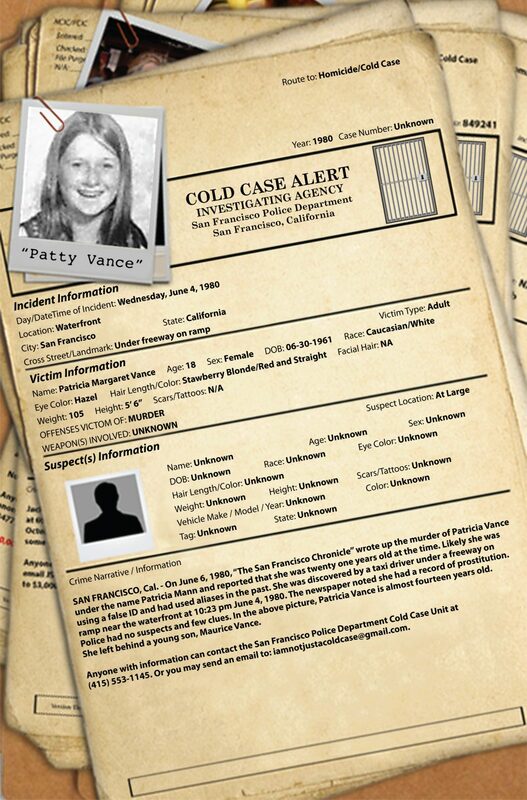 What made for a cold case conviction? New witnesses helped resolve 63 percent of the cleared cases, the survey found. Often an ex-girlfriend or ex-friend of a murderer came forward years after a crime. DNA matches figured in only 3 percent of the cleared cases. “The worst reason to reopen a case was because of family pressure, if you want a conviction,” Davis says. In other words, he suggests that cold case investigators might turn up those ex-girlfriends or ex-friends of killers if they had more time to pursue them. That is a concern, Davis says, because some prosecutors and police officials have worried about a CSI effect (named after the popular police-drama television series) that may affect murder trials. Jurors may have come to expect complex forensic techniques to solve cases, instead of the often messy real-life details of investigations that center on interviews with witnesses. “If anyone ever wanted to do a show about a real-life homicide investigation, I can guarantee it would be a lot less exciting and conclusive than a TV show,” says Davis. Patricia Vance was my best friend in junior high school. She was 18 years old when she was brutally strangled. A suspect was identified at the time the crime took place in 1980, but there wasn’t enough evidence for the San Francisco Police Department to make an arrest. In 2015, I began trying to get the SFPD to take another look at her case. Unfortunately, despite advances in technology such as in the field of DNA evidence, her case still remains open. This is the story of my attempts to get justice for her. The Cold Case Diary Blog at WordPress.com.